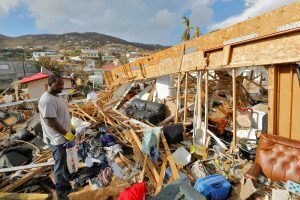 Hurricane Irma devastated the U.S. Virgin Islands, leveling homes, knocking out power, and turning the landscape into a “battered wasteland” where some say media coverage was minimal and help was late to arrive. Now, the islands are under threat again, as Hurricane Maria strengthens to a Category 3 storm and heads toward the Caribbean. Among those who have sounded the alarm over what happened on the Virgin Islands is poet and novelist Tiphanie Yanique, who is from St. Thomas, and whose work is often grounded in the natural environment there. In the days leading up to Irma, she said, news focused on threats to mainland America or tourists on the U.S. Virgin Islands. Few resources existed for the people living there. On the PBS NewsHour, reporter Jordyn Holman of Bloomberg similarly described how Virgin Islanders she’d met after the storm felt overlooked by the federal government. Yanique said the storm highlighted ongoing conversations in the Virgin Islanders around belonging. Yanique said the poem is about the tourists who treat the U.S. Virgin Islands as a place to visit, get drunk and revel in the landscape without any attempt to really engage in its history. Read the poem “Dangerous Things” or listen to Yanique read it aloud below. Beautiful things, also—which can be the most dangerous. And so I am the island. And so this is a warning. 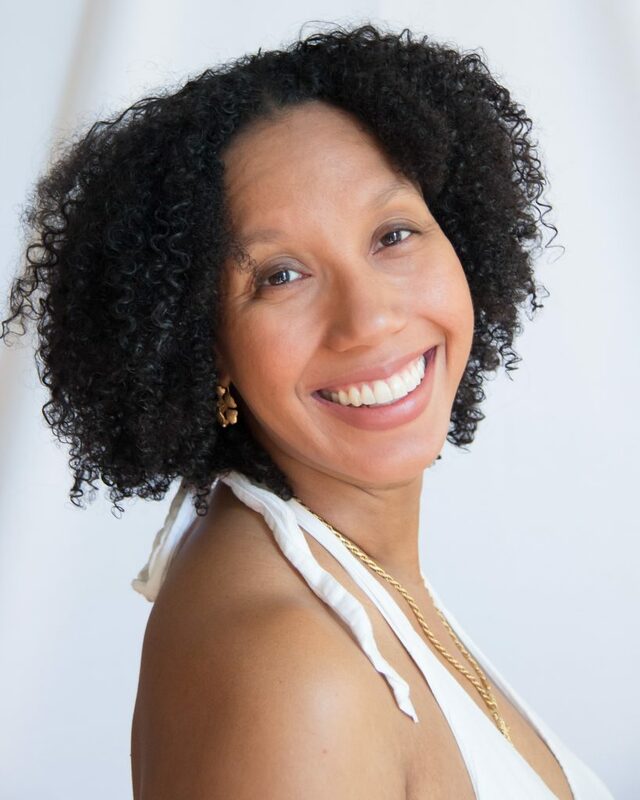 Tiphanie Yanique is the author of the poetry collection, “Wife,” winner of the Bocas Prize in Caribbean poetry and the Forward/Felix Dennis Prize. Her debut novel, Land of Love and Drowning, won the Flaherty-Dunnan First Novel Award, the Phillis Wheatley Award, and the American Academy of Arts and Letters Rosenthal Family Foundation Award. She is the author of a collection of stories, “How to Escape from a Leper Colony,” and has been awarded a National Book Foundation 5 Under 35, a Bocas Award for Caribbean Fiction, a Rona Jaffe Foundation Writers’ Award, a Fulbright Scholarship and an Academy of American Poet’s Prize. Yanique is from the Virgin Islands and lives in New Rochelle, New York with her family.